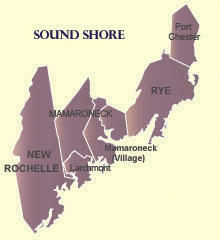 The Sound Shore region, stretching about 36 miles, is an eclectic collection of towns and villages located on or near the Long Island Sound. Major cities, like New Rochelle, are situated on miles of shoreline and contain marinas and ports, along with big-city amenities.The shore area is also home to picturesque private beaches and inlets. 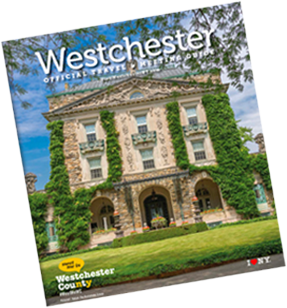 Featuring some of Westchester’s oldest towns, like Mamaroneck (founded in 1660), the area also offers charming city centers and great shopping.